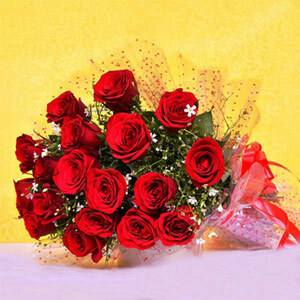 And, you have been planning to gift something special to your special someone on the occasion of the love-laden day of Valentine then this is the perfect gifts surprise. 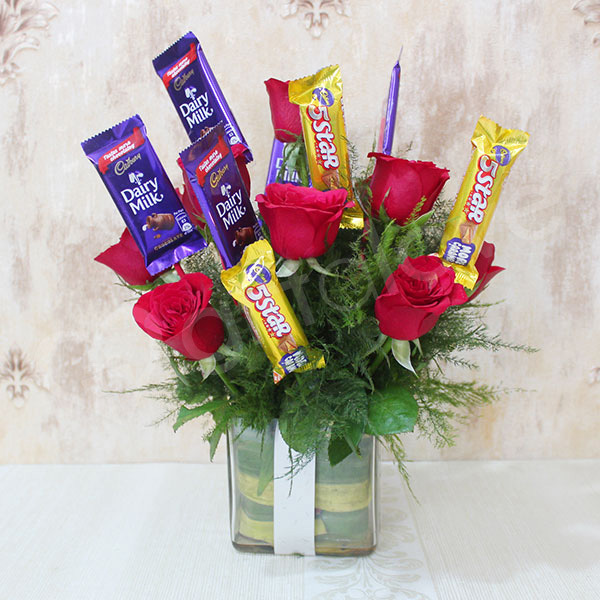 This Glass Vase Arrangement of chocolates and roses will definitely convey the sweetest message of your heart in the best possible way. 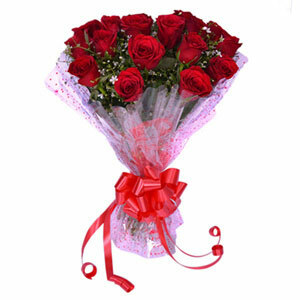 Just make sure that you have ordered this bouquet for the love of your life to bring in a touch of magic in Valentine celebration. I am impressed by this floral chocolaty arrangement of this gift. It was delivered to me as shown in the picture. Nice job Giftalove! Very unique gift idea by giftalove. It was a lovely bunch of flowers and chocolates and was very carefully packed for delivery.